Successfully Added W10 Gyro Wireless Air Mouse - For Windows 10 Devices, Dual-Side Key Board, Backlit, 6-Axis Sensing Technology, 2.4G Wireless to your Shopping Cart. This useful little gadget features a simple to use plug and play design. Its unique design features a back lit QWERTY keyboard at one side and a number of short cut and hot key buttons on the other. Thanks to this, you’ll never have to use multiple gadgets and a keyboard again to control your Windows system. Both keyboards are back lit, allowing you to use it at night or in a dark room without encountering any difficulties. Thanks to its 6-axis sensing technology and 2.4G wireless connection, a smooth and lag free experience is guaranteed with the W10 Gyro Air Mouse. This multifunctional Windows 10 Mouse supports a 10m range. This makes it perfect to be used along with your Windows TV box or Mini PC. It is powered by two regular AAA batteries that bring along weeks’ worth of usage time. With its abundance of short cut and hot key buttons, you’ll be able to easily navigate through your Windows features. Thanks to its QWERTY keyboard, it even allows you to play online games without the need of a separate game controller. Simply connect it to your Windows device, and you’ll be ready to enjoy great efficiency. 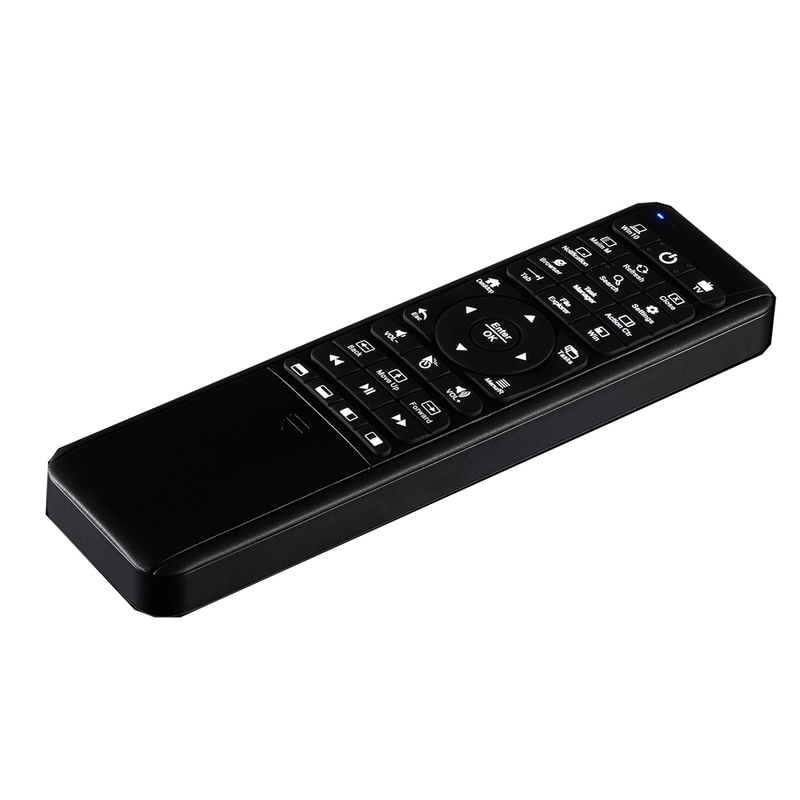 From now on, you can control your PC, TV box, or laptop with just one amazing gadget - the W10 Gyro Wireless Air Mouse. This Windows mouse comes with a 12 months warranty, brought to you by the leader in electronic devices as well as wholesale electronic gadgets..
Arabic: - لوحة المفاتيح اللاسلكية ميني - Chinese Simplified: - 无线迷你键盘 - Czech: - Bezdrátová mini klávesnice - Dutch: - Draadloos mini toetsenbord - French: - Clavier mini sans fil - German: - Drahtlose Mini-Tastatur - Hebrew: - מקלדת מיני אלחוטית - Hindi: - मिनी वायरलेस कुंजीपटल - Hungarian: - Vezeték nélküli mini billentyűzet - Italian: - Mini tastiera wireless - Japanese: - ワイヤレスミニ キーボード - Korean: - 무선 미니 키보드 - Malay: - Papan kekunci mini tanpa wayar - Norwegian Bokmål: - Trådløs mini-tastatur - Romanian: - Tastatura mini wireless - Russian: - Беспроводная клавиатура мини - Spanish: - Mini teclado inalámbrico - Turkish: - Kablosuz mini klavye - Vietnamese: - Bàn phím không dây mini.